Home » Uncovering the child within at the start of the ten stages. 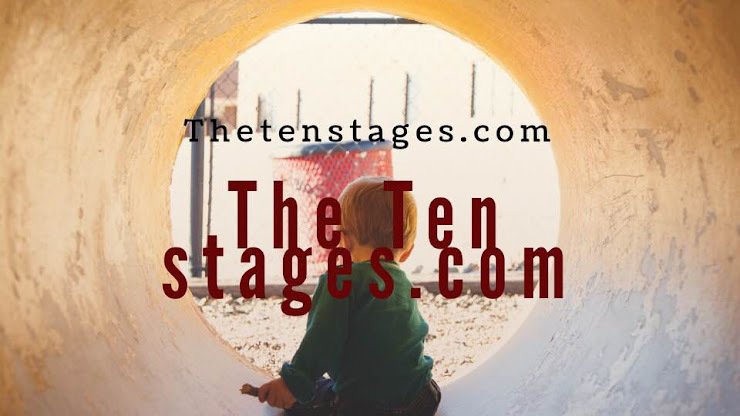 » Uncovering the child within at the start of the ten stages. 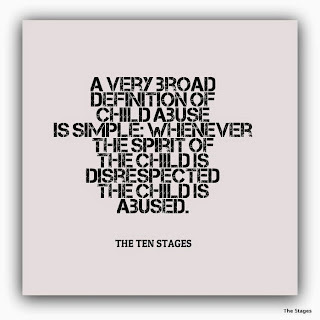 Uncovering the child within at the start of the ten stages. 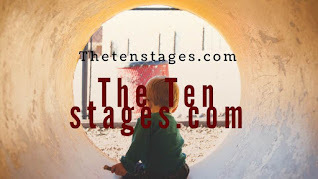 Title: Uncovering the child within at the start of the ten stages. 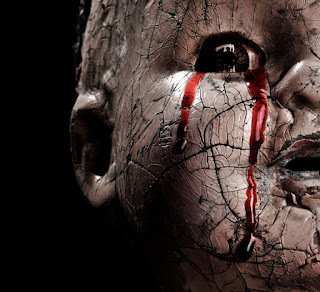 Uncovering the child within at the start of the ten stages.....We hover between life and death, being aware of, but experiencing neither in its fullness. We find ourselves between the light of reality, and the darkness of ignorance. We are not sure of what we are, (a spiritual or a physical being). We are not sure who we are, (a child within, or a child of the shadow self). We are not sure where we came from, (the spiritual realm or the material realm). Because of this, each of us experiences a mind that is divided, and we are torn. In this state suffering is inevitable. First we go one way and do wrong to others, and then we go the other way, and we are then tormented by what we have done. 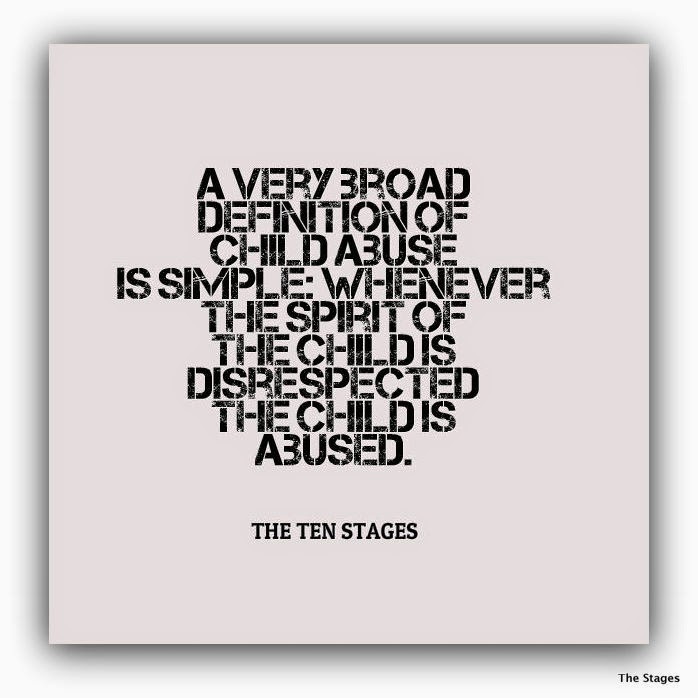 Labels: Uncovering the child within at the start of the ten stages.